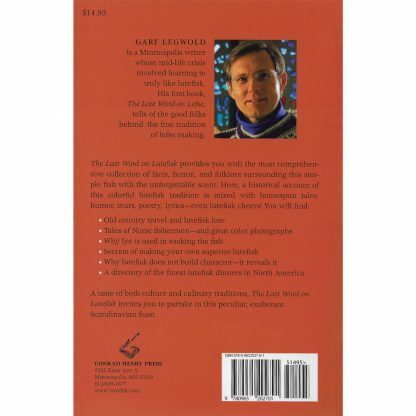 The book, which covers the history, humor, and tradition of this uniquely festive food, was a finalist in the 1996 non-fiction category of the Minnesota Book Awards. 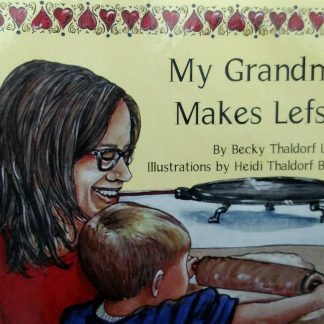 In 1997, it earned the Merit Award for Excellence in “Book Publishing in the Humorous Category” and “First Book as a Publisher Category.” This award is from the Minnesota Independent Publishers Association. 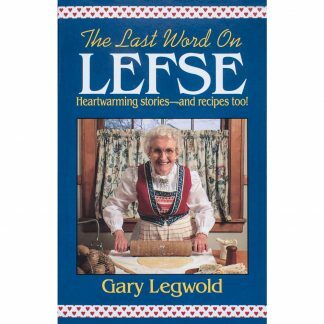 My best book? Maybe. 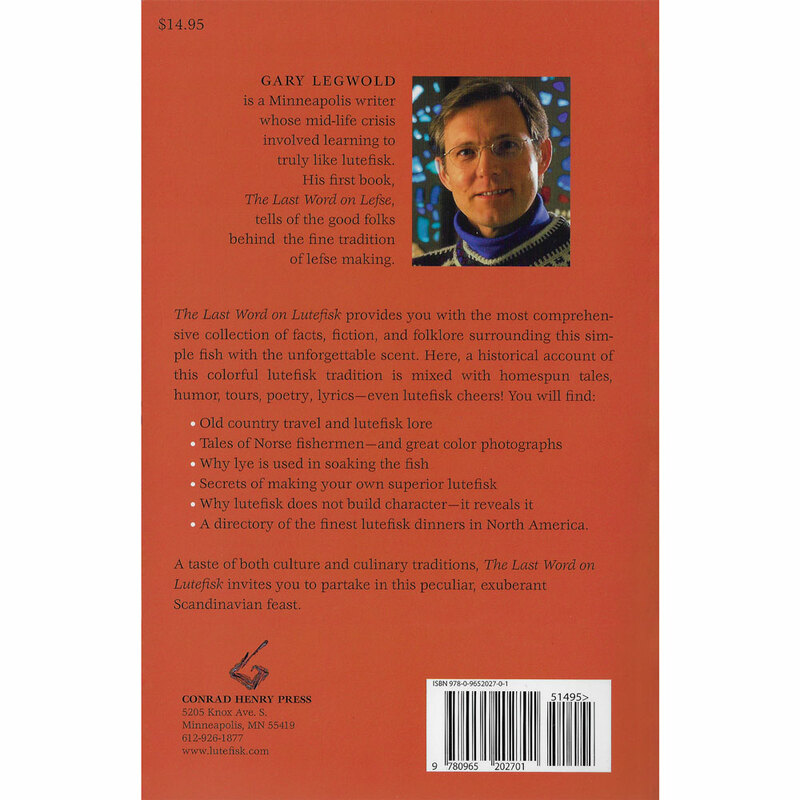 The book, which covers the history, humor, and tradition of this uniquely festive food, was a finalist in the non-fiction category of the Minnesota Book Awards. 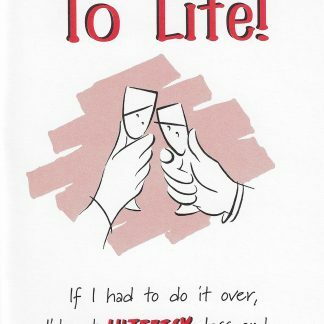 It also earned the Merit Award for Excellence in Book Publishing in the Humorous and First-Book-as-a-Publisher categories. This award is from the Minnesota Independent Publishers Association. I went to the Lofoten Islands above the Arctic Circle in Norway. This is one of the world’s great fisheries. I caught cod and learned about the industry that is the foundation of lutefisk. 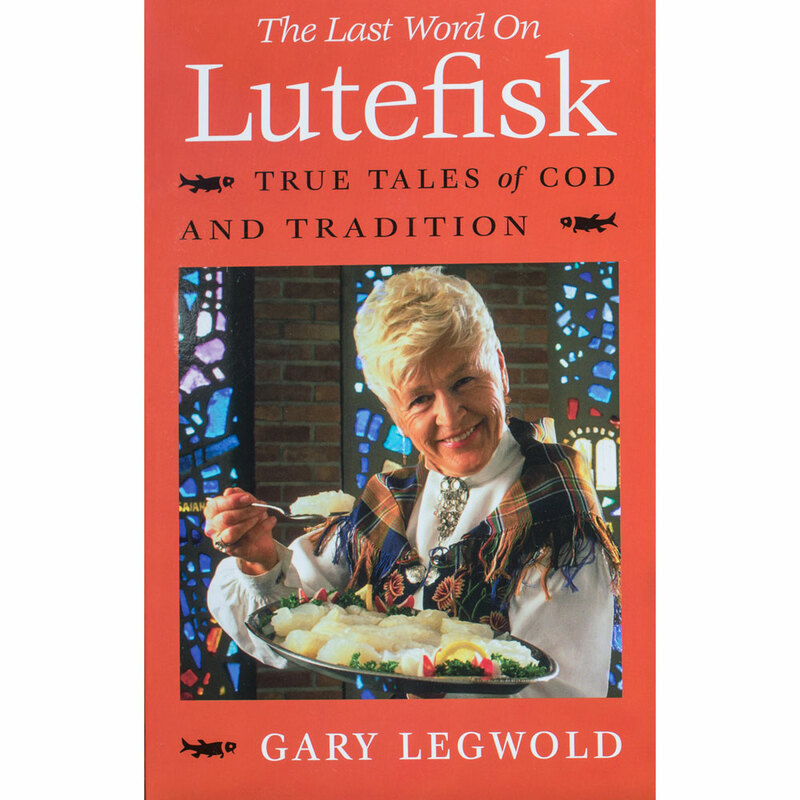 I returned to the States and ate lutefisk across the country—and lived to tell about it! 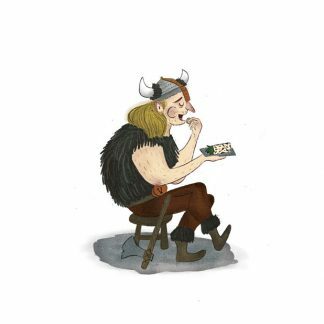 Along the way, I gathered the most comprehensive collection of facts, fiction, and folklore surrounding this simple fish with the unforgettable scent. The Last Word on Lutefisk: True Tales of Cod and Tradition is a historical account of this colorful lutefisk tradition mixed with homespun tales, humor, tours, poetry, lyrics—even lutefisk cheers! 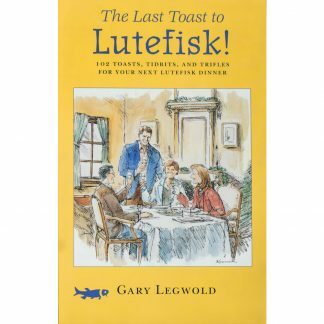 A taste of both culture and culinary traditions, The Last Word on Lutefisk invites you to partake in this peculiar, exuberant Scandinavian feast.